Trainer Mark Newnham is hoping a truly run race will help Burning Passion ino the Carrington Stakes. For Mark Newnham, the hardest thing about training Burning Passion is finding the right races in which to run him. With a handicap rating of 104, the gelding is weighted out of the benchmark system and over the past 12 months has found himself just short of stakes class. He runs in Saturday’s Listed Carrington Stakes (1400m) at Randwick as one of the leading chances with Newnham confident he is fit enough if good enough. “It’s a suitable race for where he’s at in life,” Newnham said. “He is hard to place these days as a 104 rater. His best run for me was when he won the (Group Three) Hall Mark Stakes in April. “As a seven-year-old now with his rating these are the only races he can run in and I think he will run well. Burning Passion was given a let-up after running fourth in the Listed Razor Sharp won by Group One performer Fell Swoop on December 15. “They were a bit sharp for him in that race but I’ve given him a trial since to keep him up to the mark,” Newnham said. 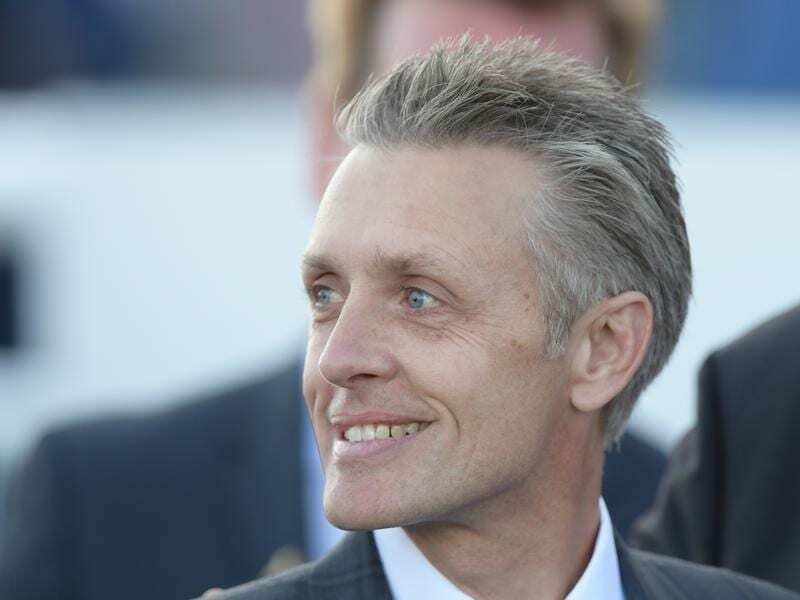 “I’m pleased to see Religify in the race and hopefully he will lead and Burning Passion can get cover. Burning Passion was originally trained by Anthony Cummings before being transferred to Bart and James Cummings and being moved on again when the latter took up the position as head Australian trainer for Godolphin. Christian Reith rides Burning Passion who was at $8.50 on Thursday with the Gai Waterhouse and Adrian Bott-trained Penske heading the market at $3.60. Burning Passion will be Newnham’s only runner at Randwick on Saturday with Lanciato to run a week later in the Group Two Expressway Stakes (1200m) at Rosehill. “Lanciato trialled well on Tuesday,” Newnham said.